Property division is one of the most important elements of any divorce. Your divorce settlement needs to account for the needs of both parties while providing for a roughly equitable division of assets if it is to earn a judge's approval. Retirement accounts are common issues in a divorce. 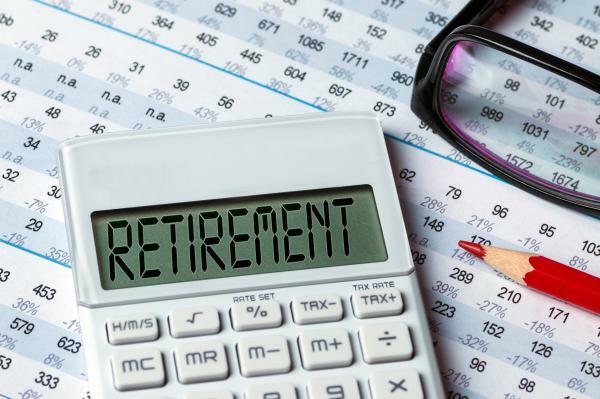 Finding the right way to divide a retirement account is important, and despite the common misperception that all retirement accounts must be immediately liquidated, you actually have a number of options. Public employees in Denver and throughout Colorado have Public Employee Retirement Accounts, or PERA. These accounts are unique, because unlike private retirement accounts, a PERA retirement account cannot be forcibly divided by a judge. The parties in a divorce need to come to an agreement on the division of a PERA. At Split Simple, our attorney-mediators have ample experience with PERA and other retirement accounts. We know how to craft an agreement that meets the needs of both parties. In the case of PERA, this can mean evaluating the real value of the account so that it can be taken into account for property division purposes. It can mean drafting a Qualified Domestic Relations Order to allot 50 percent of the account to the non-beneficiary party. Or it can mean holding off until the PERA recipient retires and making a decision then. Which course of action is right for you? It depends on your unique financial circumstances. You can count on our mediation sessions to find appropriate solutions for both parties. If you live in or around Denver, Colorado and you're concerned about property division during a divorce, please call Split Simple today at 855-665-9920 for a free consultation.